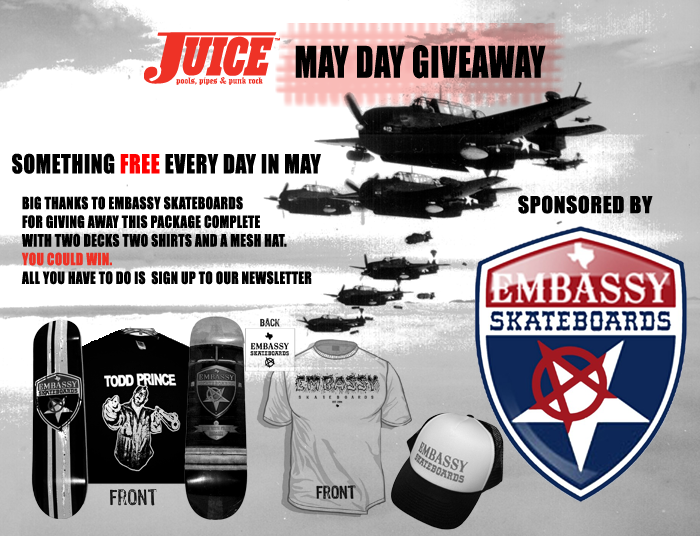 Big Thank You to Embassy Skateboards for giving away this product pack for the Juice Magazine May Day Giveaway. 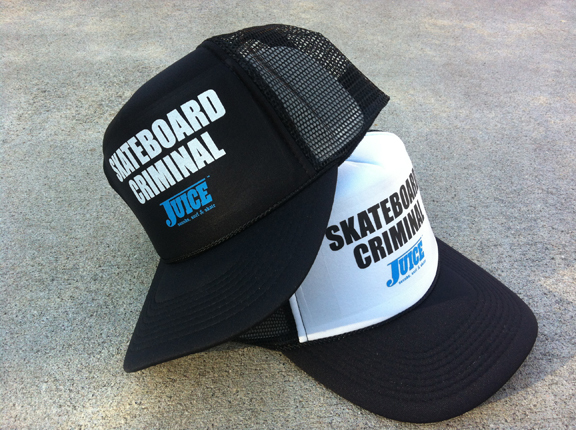 You’ll see more from this crew in future issues of Juice Magazine. 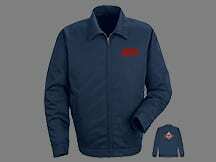 sweet deal ! 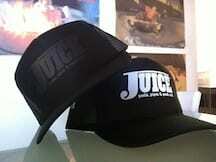 thanx juice and embassy! you guys rock! Thanks! Just checked out your site and wanted to let you know if you want to submit any of your music for review you can email us! 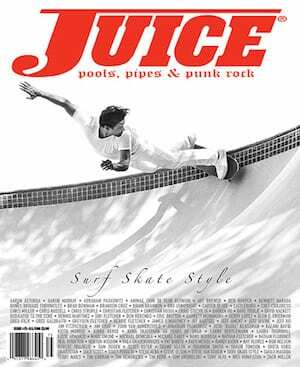 Too cool! Thanks for the chance to win, all the best from the Heart of Appalachia.